HELLO, IS IT ME YOU'RE LOOKING FOR? 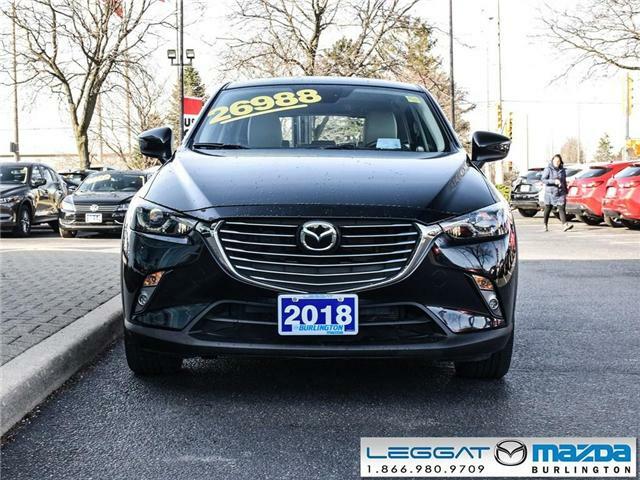 2016 MAZDA CX-3 GS WITH 6SPEED AUTOMATIC SKYACTIVE TRANSMISSION AND 2.0L SKY-G ENGINE. PERFORMANCE AND EFFICIENCY AT A GREAT PRICE.